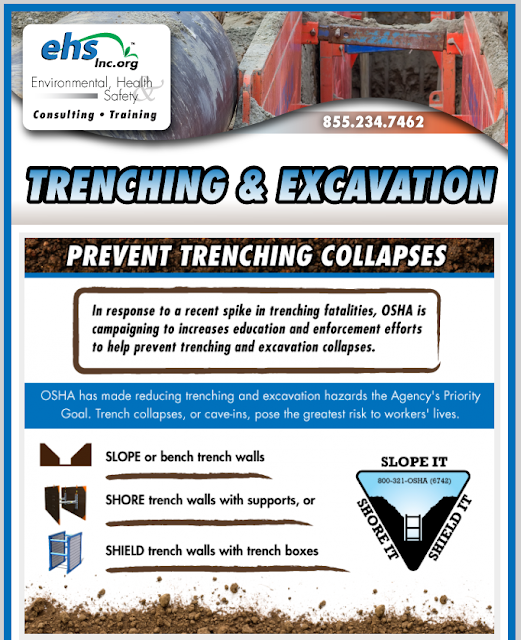 Trenching and Excavation is on OSHA's radar with their current campaign efforts shedding light on the importance of employee safety training. 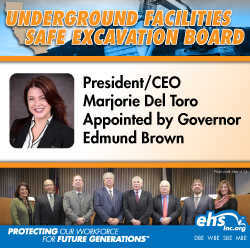 There's been a recent spike on trenching fatalities and it's critical that our workforce know about the hazards associated with this high hazard operation. In response to this epidemic we are offering a FREE trenching and excavation tailgate to help spread the message. Click on the graphic above to download the PDF tailgate. If you need assistance with onsite safety training and consulting such as written program development for trenching and excavation give us a call! 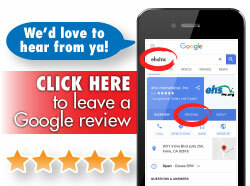 855.234.7462.